It was announced in the Birmingham News that as of June 1, 2011 that the Public Health Departments across the state of Alabama would no longer offer routine Tuberculosis skin test for employment or college admission. Testing for Tuberculosis would still be offered to people who are exposed to someone with the disease. In 1882, Robert Koch, a German Scientist in Berlin, Germany discovered the Tubercle Bacillus which was responsible for Tuberculosis. Most commonly infects the bacillus invades the respiratory system. The bacillus is spread through the air and is considered an infectious disease. 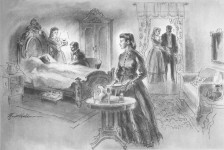 Sanitarium care with strict isolation was recommended in the late 1950’s for active cases of Tuberculosis along with bed rest, and medication. 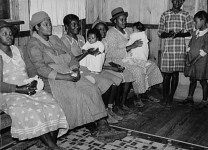 In the late 1950’s there were many cases of TB in the South. 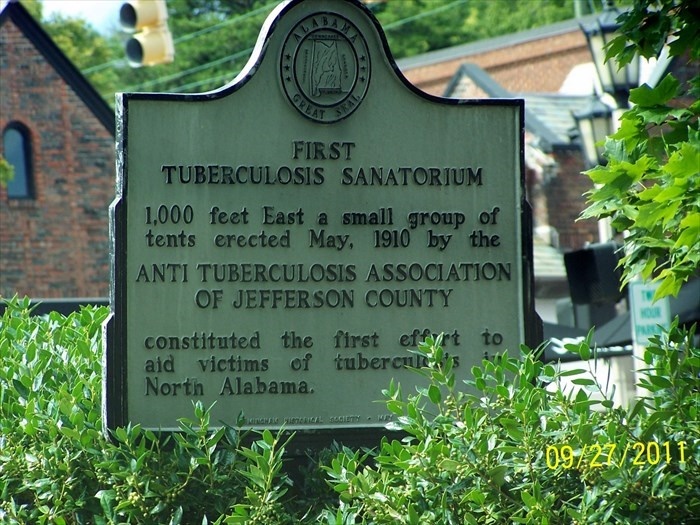 Alabama had two Tuberculosis Sanitarium located in Birmingham and Decatur, Alabama. I was enrolled in the School of Nursing at Druid City Hospital in Tuscaloosa, Alabama at this time. Our school required each Nursing Student to spend a three month rotation at the TB sanitarium to prepare us to give nursing care to TB patients. 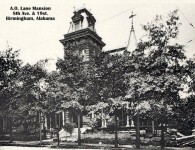 The Decatur Sanitarium had a nursing faculty and our assignments were both classes and clinical. 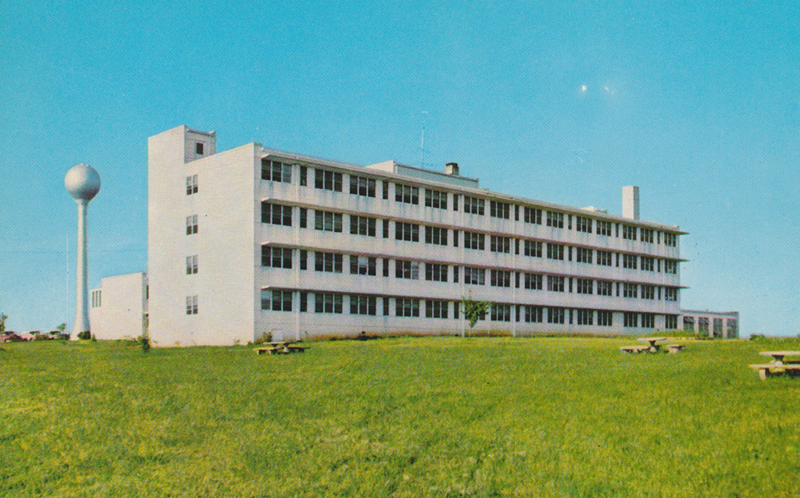 We lived in a dorm across the highway from the facility. A bus would carry us up the hill to the hospital. We were assigned to give care to the adult and pediatric patients in the hospital. 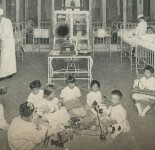 Children were there as patients and could see their parents occasionally. Pediatric patients were housed in one large room and they were given injections of streptomycin and oral medication. Much later, research found that some medications could cause deafness. We spent a couple of weeks in the Operating Room as a scrub nurses. We would scrub up and assist the surgeon in chest surgery. In 2010 there were 146 cases of Tuberculosis reported in Alabama. Treatment modes have changed. The number of Tuberculosis Cases in Alabama has declined and the two facilities were closed years ago. Have you tried Prime Pantry? It is a great way to have groceries items (nonperishables) delivered to your door at very reasonable prices. Buy five items and get FREE shipping. Is it know Lake Shore rehabilitation center? 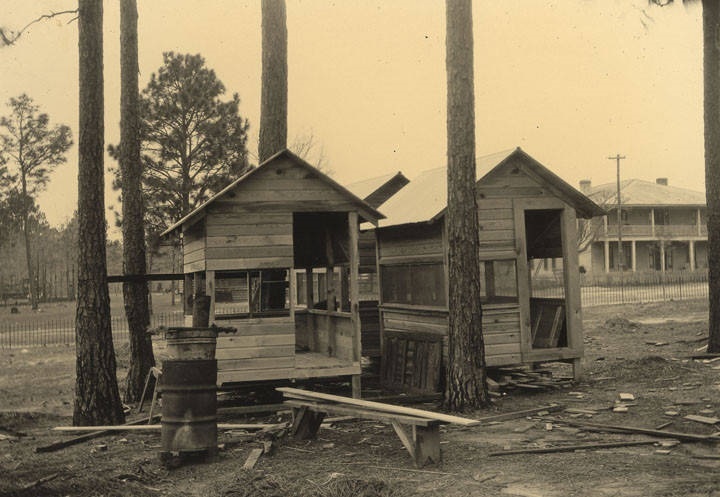 There was also the Etowah County Tuberculosis Sanitarium, which became known as the District IV Tuberculosis Hiospital in the 1950s and eventually Mountain View Hospital. The facility is still in use today, primarily focused on mental health treatment. Am happy that Tuberculosis has all but been cured and eradicated in the US. 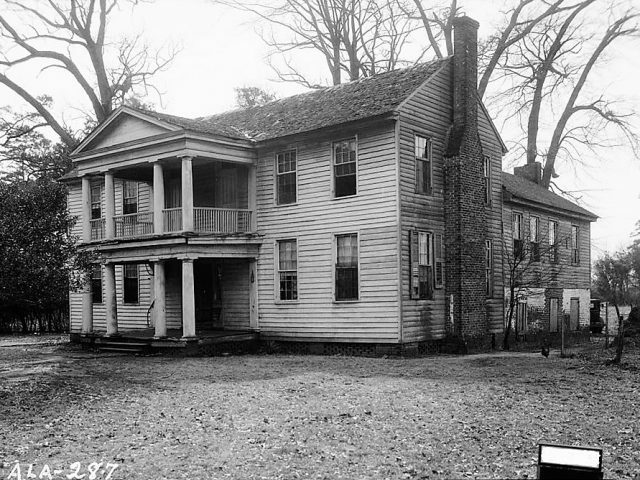 My mother spent years in the TB Sanitarium in Lafayette, Al in the 40s. TB was horrible. 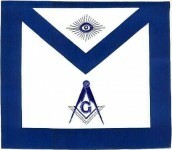 I have some relatives that died of T.B. then called consumption , in the early 1900’s. 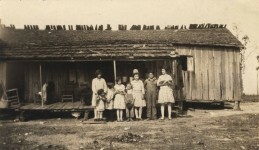 They lived across the line in Walker co., Ga. I cannot find where they are buried. 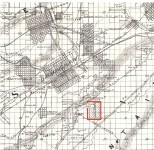 Were there special graveyards for the victims of T.B. ? Lakeshore has a rich history rooted in helping individuals with physical disabilities and chronic health conditions that dates all the way back to the early 20th century. 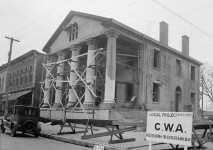 Birmingham was among the many cities in the United States affected by tuberculosis during the 1920’s. I was a nursing student at DCH in 1961. The TB hospital was next to DCH at that time. My mother was scared to death when I did rotations there. 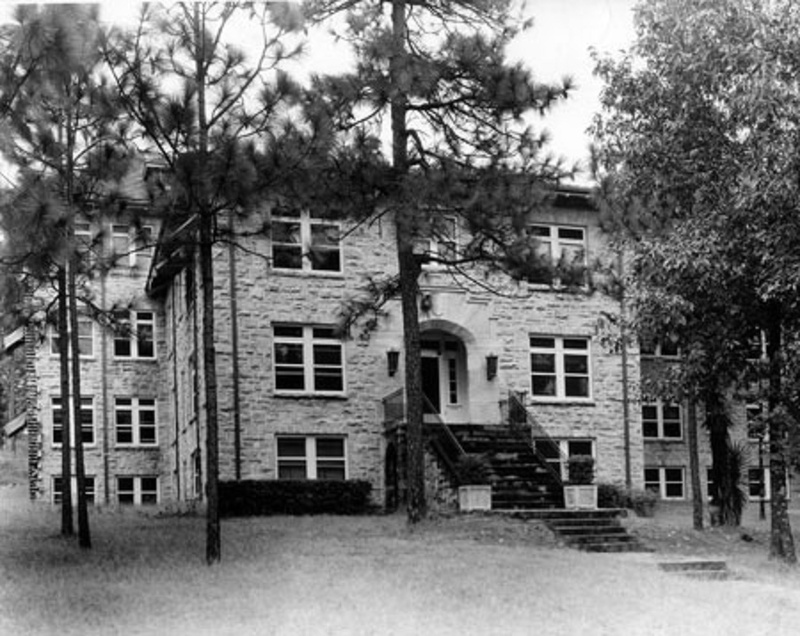 My daddy spent the last 8 years of his life in the Tuberculosis Sanitarium in Birmingham 1949-1957. They also treated people for Black Lung. My Grandfather was there.